IT'S NEW FOR 2017 !!! The Cleveland Indians are at it again! And so are we. We�ve updated and rejuvenated this classic musical tribute for the 2017 season. "Ole Ole Ole" has been played on radio and TV stations, featured in news and sports broadcasts and sung by Tribe fans across the country. We�ve revised this classic chant to reflect the enthusiasm that the Tribe fans are feeling once again. Like the song says, "There�s no mistake, the Tribe is great!" 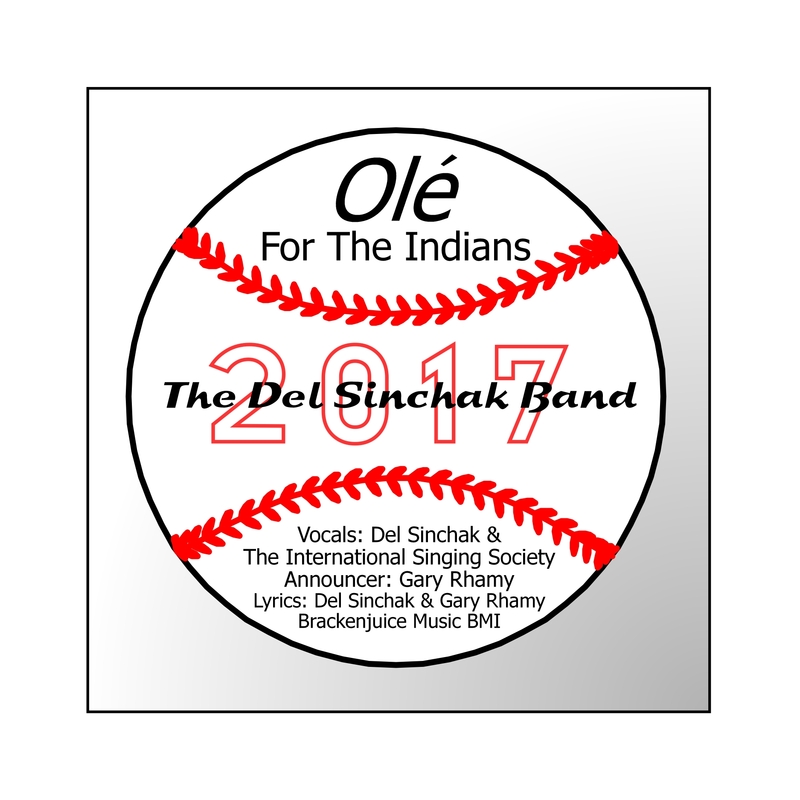 Click to Purchase & Download "Ole To The Indians 2017"